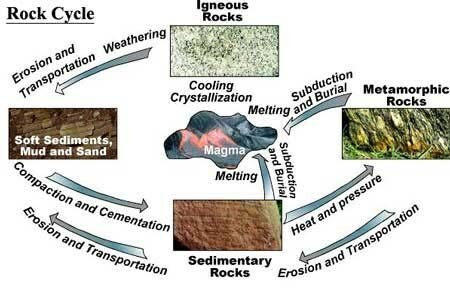 The rock cycle contains 3 types of rocks, sedimentary, igneous, and metamorphic. 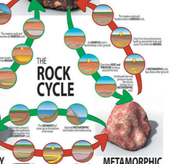 They are all made through one general process called the rock cycle. 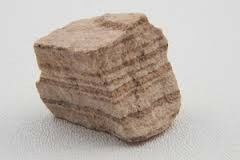 Sedimentary rocks are made from sediment and pressure build-up. The rocks are know for its layers, each layer represents a different time period. 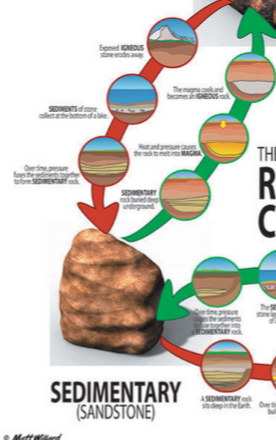 The oldest layer is at the bottom of the rock. 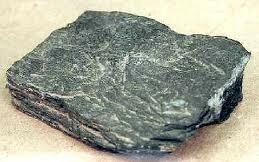 An igneous rock can be the youngest and oldest rock. The youngest because the lava hardens extremely fast. 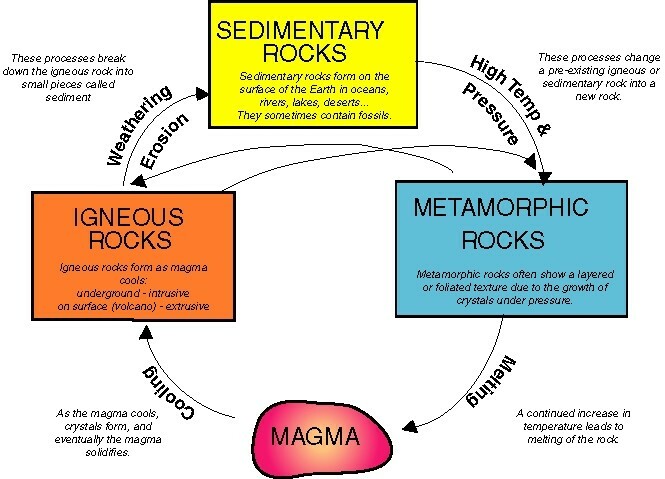 The oldest because magma and cooled lava made one of the very first layers on our earth. 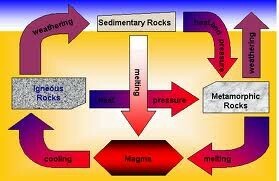 Any rock can melt underground and can be gushed out of a volcano. 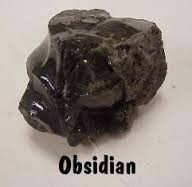 A very common type of igneous rock is obsidian. Rocks are the building block of our earth, they were the pretty much first things created. If we did not have rocks, we and our world would not exist. Lots of thing including bricks and cement would not be here. So appreciate the rocks we have!